What does it take to bring hope to New Zealand's coastal waters? 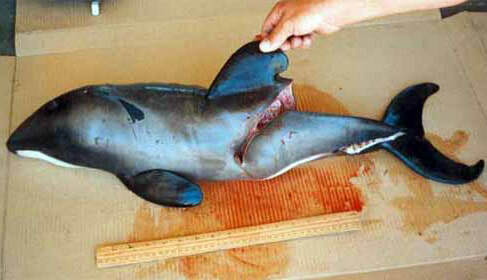 To save Maui and Hector's dolphins from extinction, we need to stop killing and harming them. Our Hope Spot therefore seeks to create a contiguous marine protected area across the dolphins' habitat, where they are safe from commercial and recreational gillnetting and trawling, seabed mining, petroleum exploration, drilling and production. 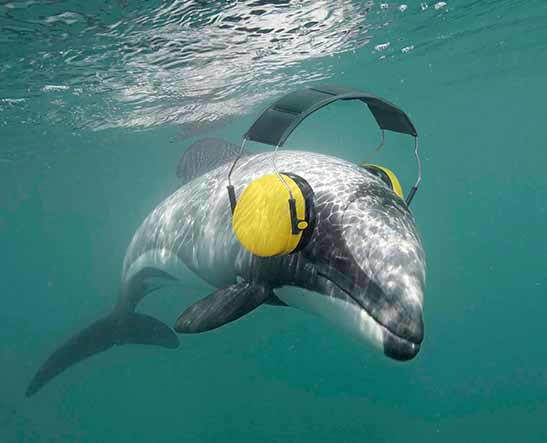 These measures will also benefit many other species that share the dolphins' home. 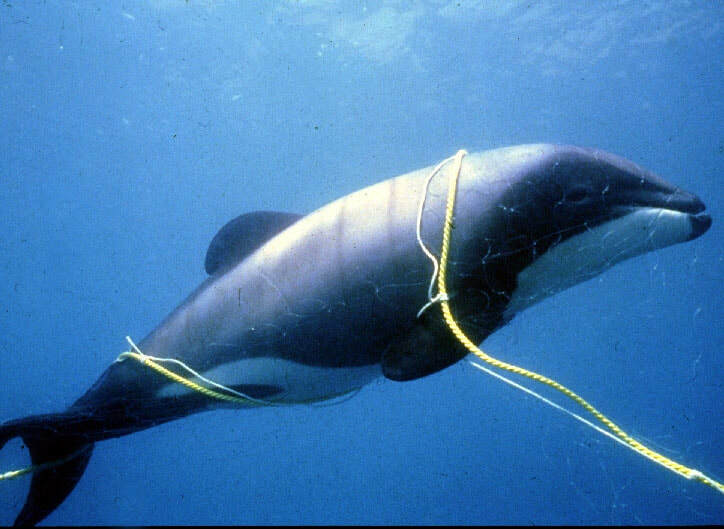 No commercial and recreational gillnetting and trawling up to water depth of 100 meters. Affected fishermen are transitioned to environmentally sustainable fishing methods or alternative livelihoods. No seismic testing within at least 20 nautical miles of the protected area boundary. Appropriate speed and noise restrictions are implemented and strictly enforced across the dolphins' home. 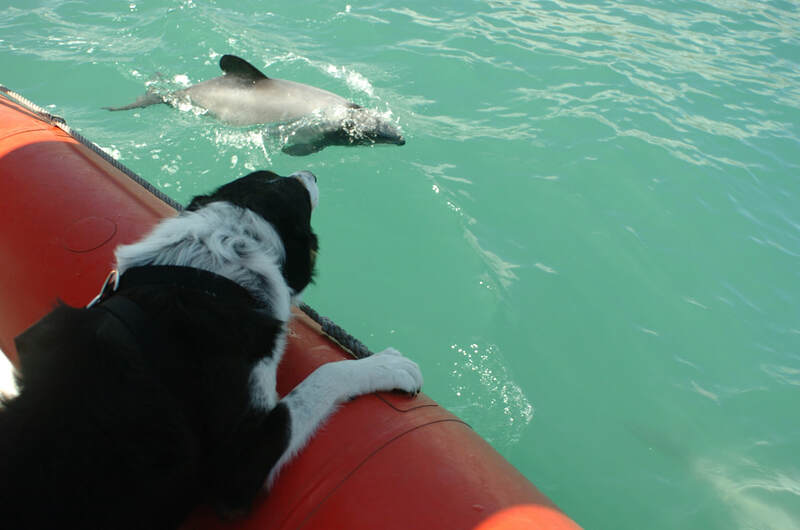 Maui and Hector’s dolphin watching and swim-with activities are regulated according to internationally accepted best practice and monitored.